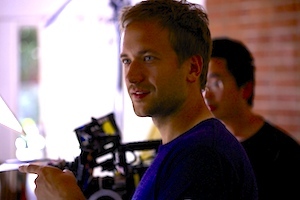 Brett Ryan Bonowicz is the writer and director of The Perfect 46. His production company, Clindar is focused on producing science factual films based on cutting edge science and technology. He lives in Los Angeles.